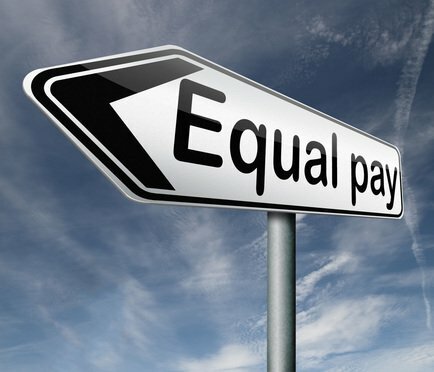 A thorough pay equity audit will inevitably reveal wage gaps among certain groups of comparable employees. These pay gaps may be attributable to permissible, nongender based factors such that no further action is necessary. A thorough pay equity audit will inevitably reveal wage gaps among certain groups of comparable employees. These pay gaps may be attributable to permissible, nongender-based factors such that no further action is necessary. However, in instances where the audit has revealed gaps that are not explainable by other factors, and irrespective of whether the gaps are wholly unintentional, the audit itself is meaningless absent remediation efforts designed to resolve the issue. In addition to causing widespread misery in society as a whole, opioids are producing specific challenges in the workplace. As just one example, the U.S. Bureau of Labor Statistics reports a 25-percent increase from 2012 to 2017 in the number of workers fatally overdosing on the job. Companies in the financial, technology, retail and health care industries were graded across five categories: equal pay gap, median pay gap, racial pay gap, transparency and commitment to pay equality. The results suggest companies in every sector are struggling, though some more than others.